Wiltshire Air Ambulance’s charity golf day has been given a major boost by a local wealth management company. 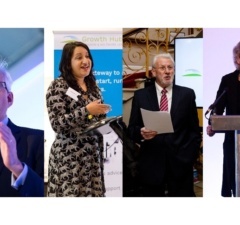 Brewin Dolphin’s Marlborough office has announced it will the main sponsor for the fundraising event, which takes place at Cumberwell Park, Bradford on Avon on Friday 19 September 2014. 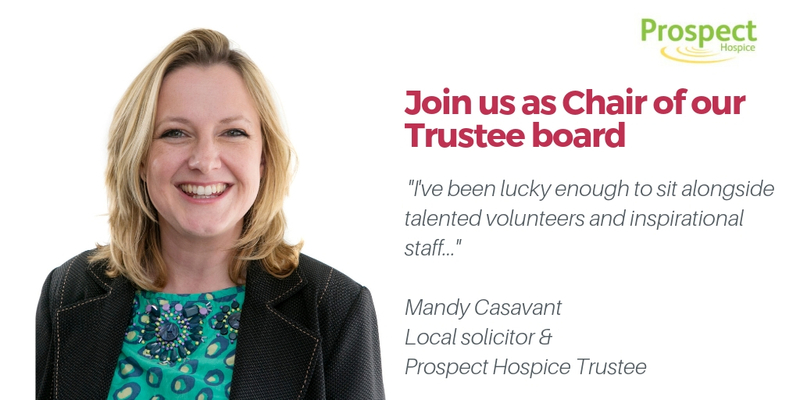 “With an office in Marlborough, the team at Brewin Dolphin are all acutely aware of the lifesaving work which Wiltshire Air Ambulance undertakes and is keen to protect and support this vital service for our community. 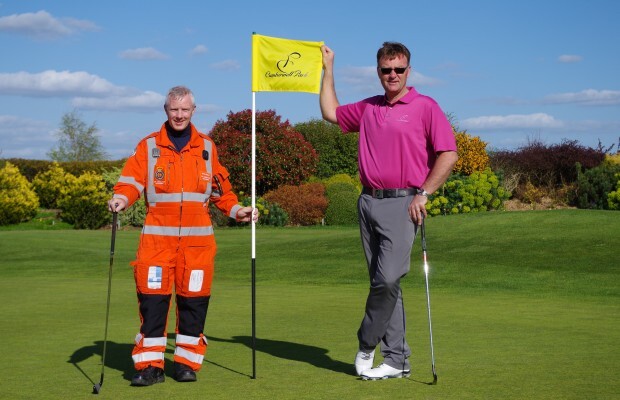 Working with Wiltshire Air Ambulance to support their golf day is a great way for us to do this, as well as help raise awareness of this fantastic cause across the county. We hope the county’s golfers will join together to make the day at Cumberwell Park Golf Club on 19 September a great success,” said Oliver Findlay, Divisional Director, Brewin Dolphin. There are still a few places left for the WAA golf day which costs £240 per team of four (£60 per person), including morning refreshments, 18 holes played Stableford format on the four star green, coaching by a PGA professional, a three-course dinner and evening entertainment by the Will Blake Band as well as a fundraising raffle and auction on the night. Additional non-playing guests are also welcome to attend in the evening as part of a separate package costing £25 per person. “With our current partnership with Wiltshire Police coming to an end in December 2014, we will need to increase our income to £2.5 million a year to keep our new helicopter operational, so contributions and support from businesses across the county are increasingly vital,” added Claire Kelly, WAA’s Head of Events & Charity Services. “We are delighted that Brewin Dolphin’s Marlborough office is sponsoring our golf day and we hope that other local firms will follow their lead at a time when we need help in raising funds more than ever to keep the helicopter flying. To enter a team go to www.wiltshireairambulance.co.uk and complete the application form or you can register your interest by email to claire@wiltshireairambulance.co.uk.